An official and legal ceremony outside a town hall can be held on any working day except a Wednesday. A municipality representative will be present at the villa of your choice and will marry you. If a couple really would like to get married during the weekend, the best solution is to set an appointment at local town hall on Friday in order to take care of the official documents and accomplish the legal marriage. On Saturday an Orthodox priest will be present at the villa ceremony and will give the couple his blessings. 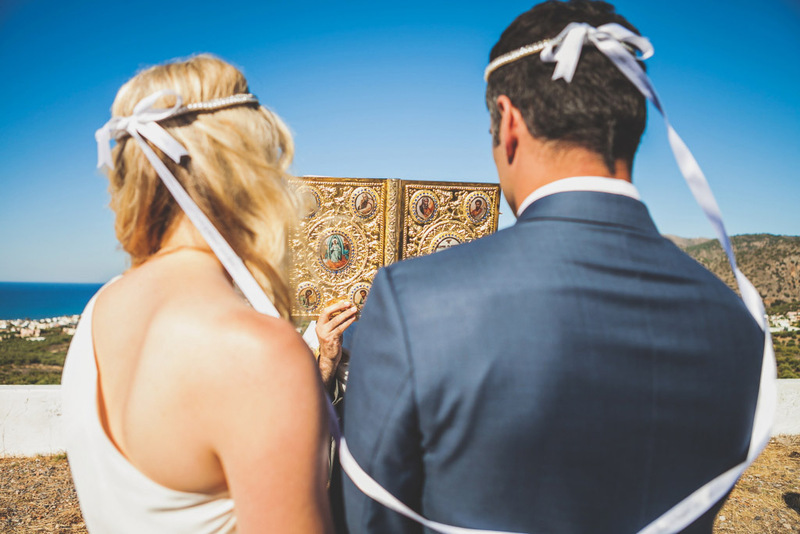 The blessings can take place also at local beautiful chapel Agios Nektarios (for more info see Wedding venues).